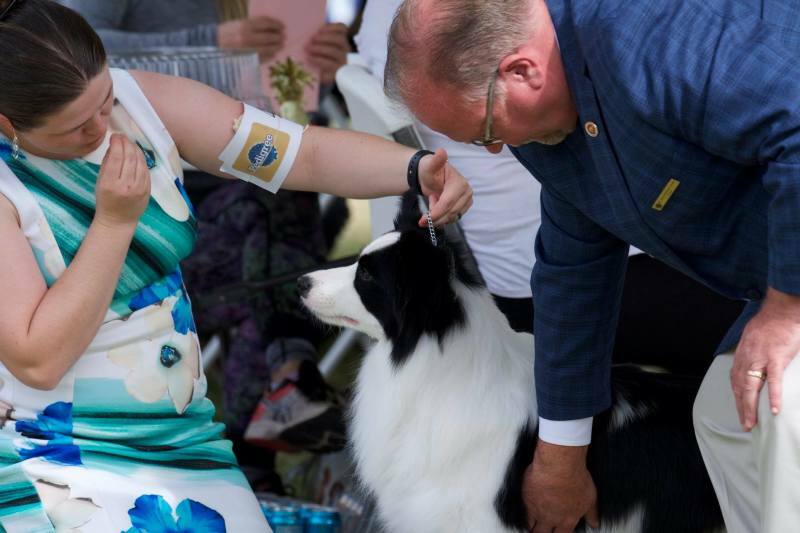 We expect these Shows to be 2020 Crufts Qualifiers! for this year's dog show!!!! They are offering a special room rate of $189.00 (plus taxes and applicable fees) per night! Please Note: To avoid issues with our caterer, we ask that you plan to purchase your Awards Dinner Tickets when you enter the show. There have been numerous people that purchase last minute which causes some minor issues with the food supply as well as the layout of the seating. This year anyone who purchases tickets AFTER October 15th will pay $65 for their ticket instead of the $55 regular fee. We apologize but we need to try and reduce the inconvenience to our caterer and the people that volunteer to set up and organize the dinner. The October shows take several volunteers to put together to be a success. If you would like to volunteer; please join the committees, donate resources, or a sponsorship. Please contact us, by going to the contact page and sending us a message. Thank you. Juniors do not need to own the dogs they show. 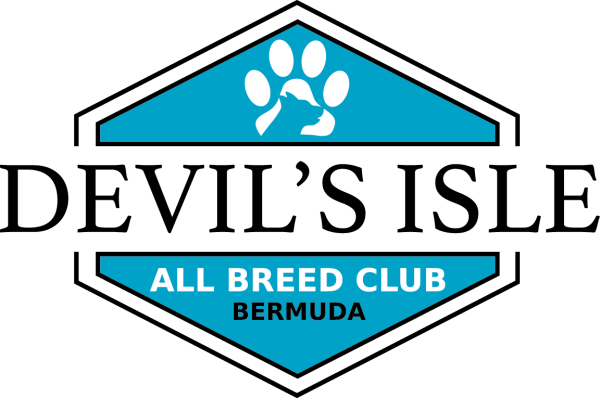 Open to ages 7-17, they compete in their own classes, and can also show dogs in regular classes.